Elephant produces an ambitious list of high-quality books and catalogues that are available worldwide. Our experienced teams offer a unique set of creative services including editorial, print and distribution, and partner with some of the world’s most innovative companies and art institutions to create premium publishing content and products that engage influential audiences in the art and design world and beyond. Contact r.shore@elephant.art to discuss potential publications. 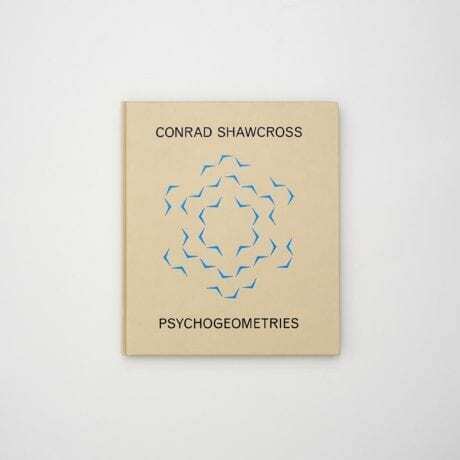 The first book to consider the conceptual, thematic and material development of Shawcross's art, from the extraordinary machines that marks his emergence in the early 2000s to his most recent projects, which extend the possibilities of art in the public realm, examining the geometries and topologies with which he has experimented, and exploring his ongoing interest in the tension between the rational and the irrational. 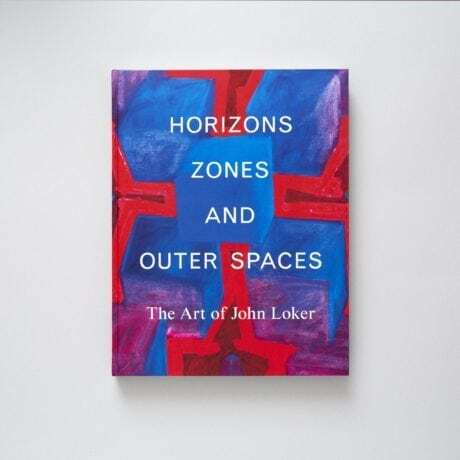 Known as a photographer, sculptor, assemblage-collagist and above all painter, Loker is one of modern Britain’s most original, free-thinking and category-defying artists. Author Ben Lewis traces the development of his unusual artistic journey, beginning at Bradford College alongside David Hockney, followed by his education at the Royal College of Art, London, in the 1960s. 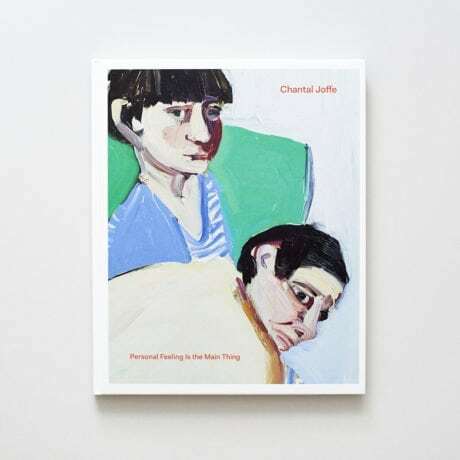 Personal Feeling Is the Main Thing sees the acclaimed British artist Chantal Joffe setting out on a journey with art historian and curator Dorothy Price in the footsteps of the pioneering German painter Paula Modersohn-Becker (1876 – 1907), the first female artist to paint a naked self-portrait. Returning to London, Joffe undertakes new paintings of her friends, writer and critic Olivia Laing and art historian Gemma Blackshaw, heavily pregnant. 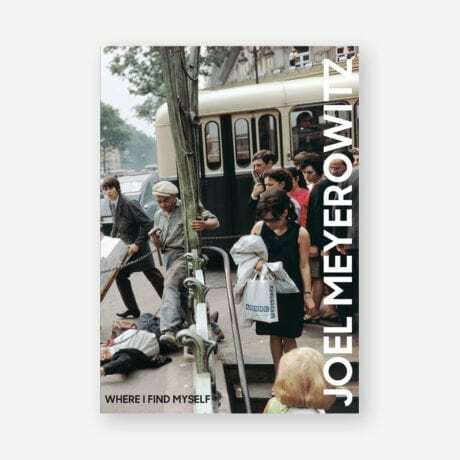 Where I Find Myself covers all of Meyerowitz's great projects: his work inspired by the artist Morandi, his work on trees, his coverage of Ground Zero, his trips in the footsteps of Robert Frank across the US, his experiments comparing colour and black and white pictures, and of course his iconic street photography work. 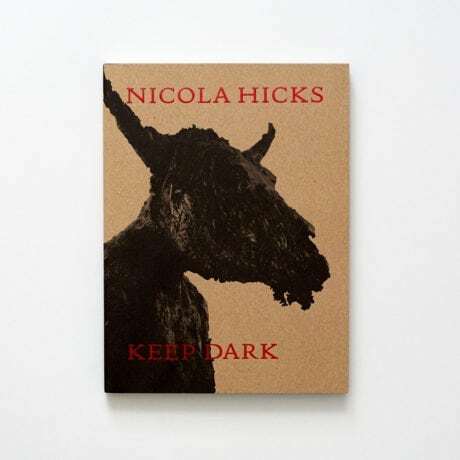 Nicola Hicks: Keep Dark brings together around 100 images of the British artist's sculptures and drawings from 1985 to the present day. The accompanying texts, written by the acclaimed authors and leading cultural figures David Mamet, Candia McWilliam, Max Porter, Matilda Pye, Will Self and Patterson Sims, explore subjects ranging from grief, love and understanding to war and money. 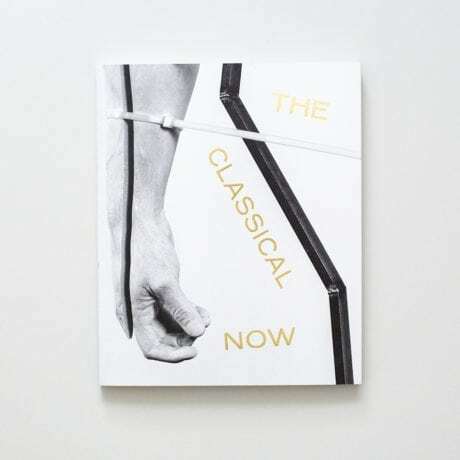 The Classical Now juxtaposes objects from past and present to address these and other questions; the book explores how classical motifs, styles and ideas pervade the modern and contemporary art-worlds, focussing on the period from the 1930s to the present. Featuring over 100 colour images, the book combines thematic essays with interviews by leading contemporary artists. The Classical Now accompanied a major exhibition at King’s College London in 2018. "Art is theft," Picasso once proclaimed, and much of the best and most "original" new art involves an act or two of unequivocal, overt theft. Paradoxically, the law relating to artistic borrowing has grown more restrictive. 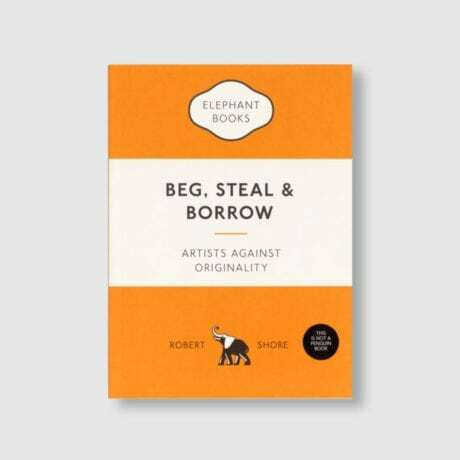 Beg, Steal and Borrow offers a comprehensive and provocative survey of a complex subject that is destined to grow in relevance and importance, tracing an artistic lineage of appropriation from Michelangelo to Jeff Koons, and examining its shifting legal treatment.